.... and receive by mail full orientation materials. 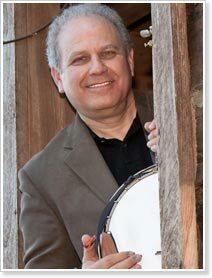 Pete's banjo pickin goes way back to the Country Cooking and Hot Rize, which he has played in for over 30 years. In addition he plays in Long Road Home plus a multitude of other bluegrass bands.